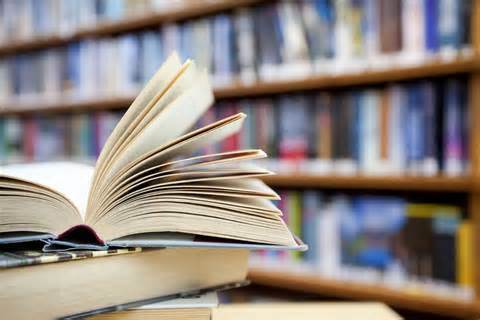 Whether you are a college student, homeschooling family or furthering your education, you know expensive textbooks can be and how quickly their prices can kill a budget. 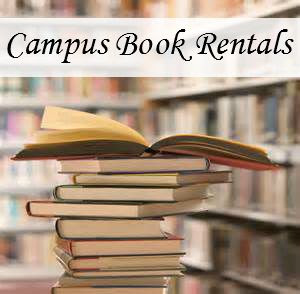 It is a great time to check out CampusBookRentals! One of my favorite things about CampusBookRentals has teamed up with Operation Smile and with every textbook rented, they are donating a small portion of those proceeds to help provide life changing cleft lip surgeries on children whose families could not afford it otherwise. 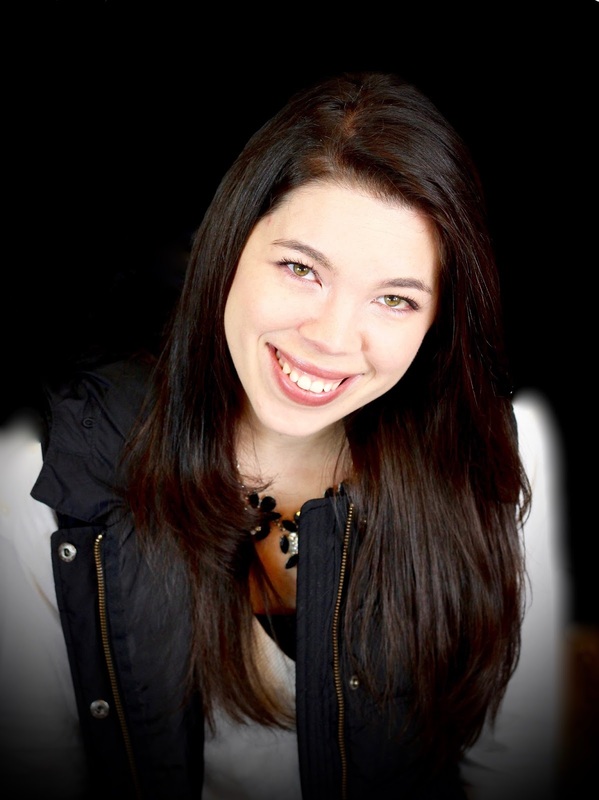 In fact, CampusBookRentals.com has committed to donating enough money to cover a minimum of 1,000 life-changing surgeries for children. This organization is near and dear to my heart as I was born with a cleft palate that was repaired at age 2 and then completely repaired again in December 2008. So, this company is more than just a financial benefit to us ~ it is also helping change the lives of children with each textbook you rent! I received compensation to facilitate this post however all opinions are my own. I am disclosing this in accordance with the FTC Regulations.